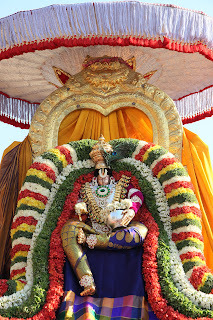 Vontimetta, 16 Apr. 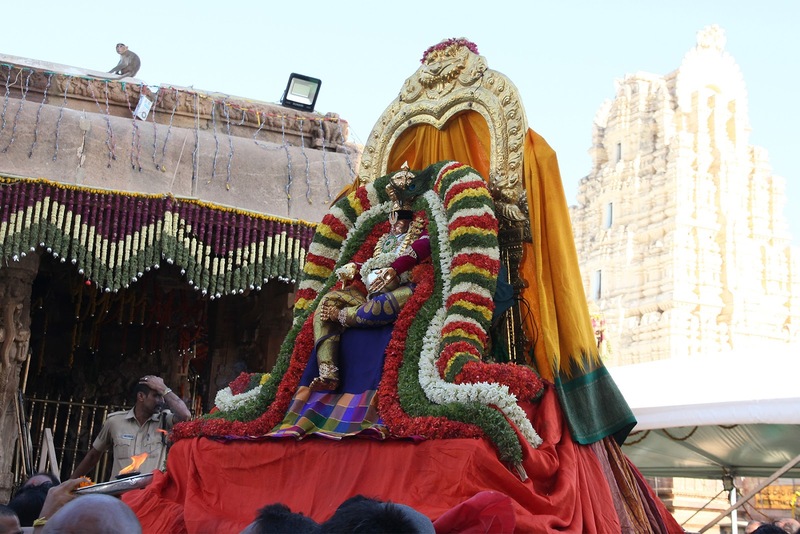 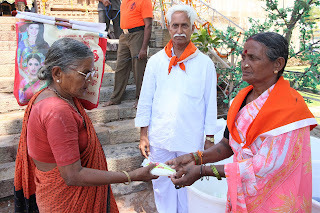 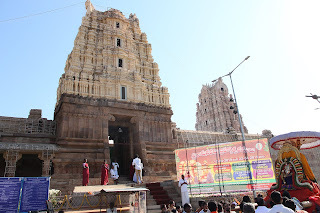 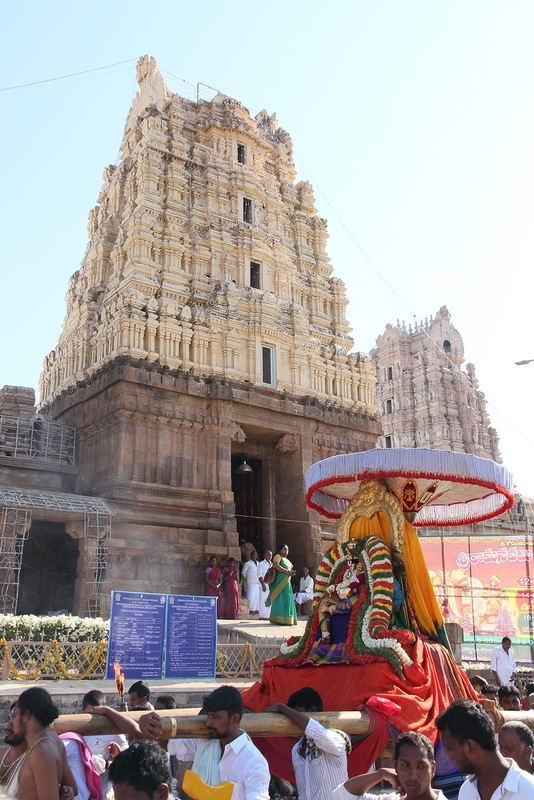 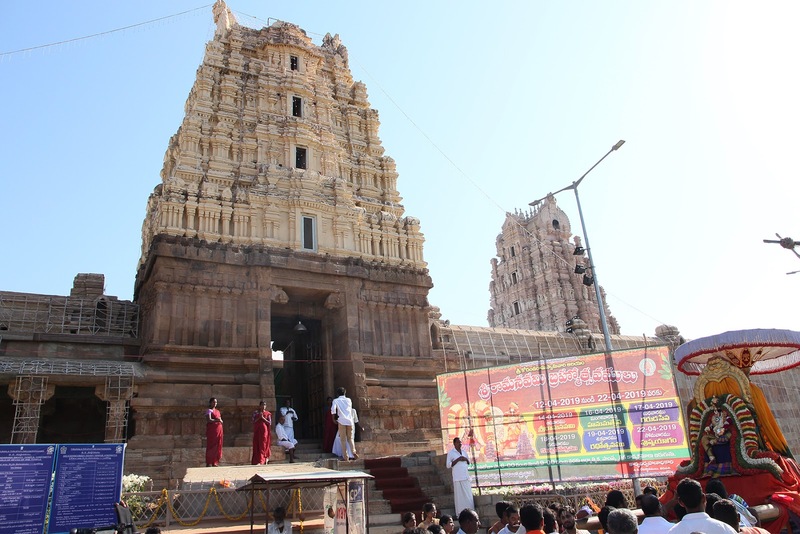 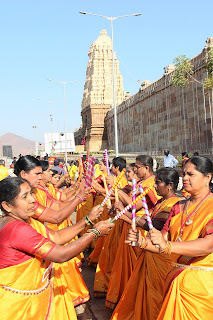 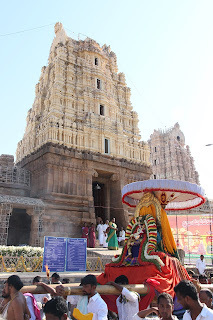 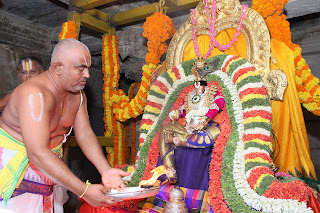 19: On the fourth day of Sri Kodandarama Swamy Temple Brahmotsavams at Vontimitta in Kadapa district, Lord Rama blessed the devout in Navneeta Krishna alankaram. 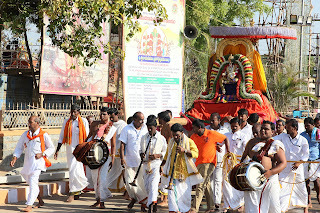 The grand procession of lord to the accompaniment of chakka bhajan teams and mangala vadyas and karpoora haratis drove devotees ecstatic. 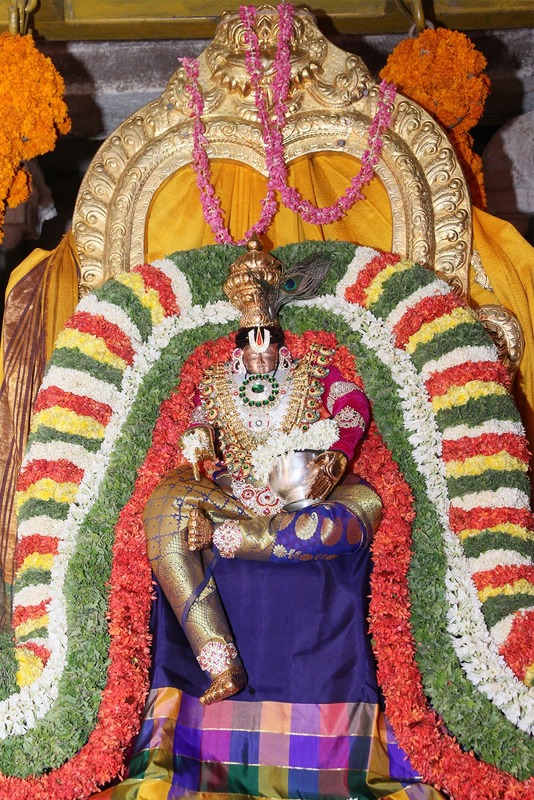 Lord adorned as Chinni Krishna who stole butter from all houses blessed the devotees. 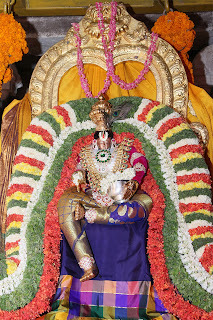 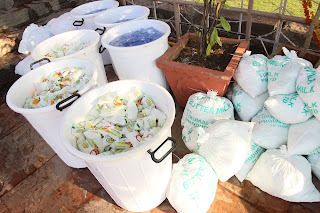 Later on snapana thirumanjanam was conducted to the utsava idols and special sbhisekam to Ammavaru followed by unjal seva in the evening. DyEO Sri Natesh Babu, AEO Sri Ramaraju, and other officials and archakas participated. 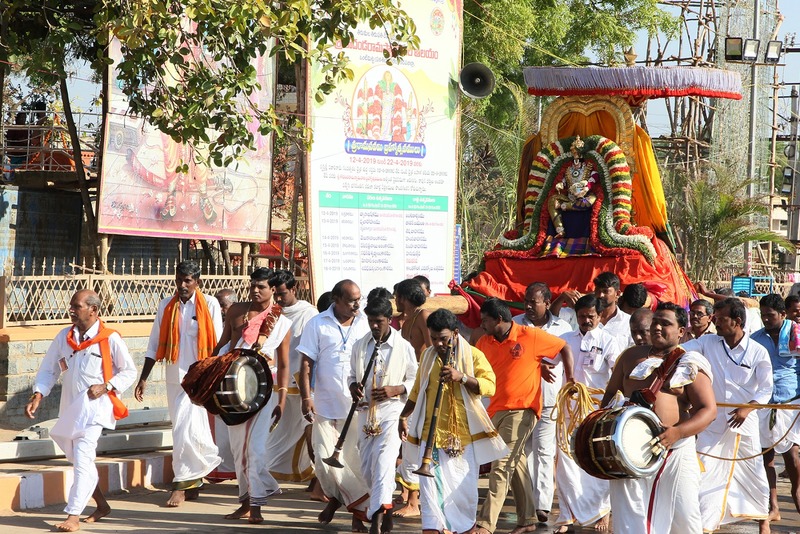 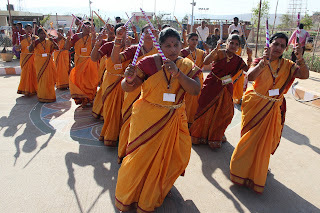 TTD rolled out devotional cultural programs like Bhakti sangeet and dharmic discourse presented by HDPP and SV College of Music and dance for the annual brahmotsavams at Vontimitta. 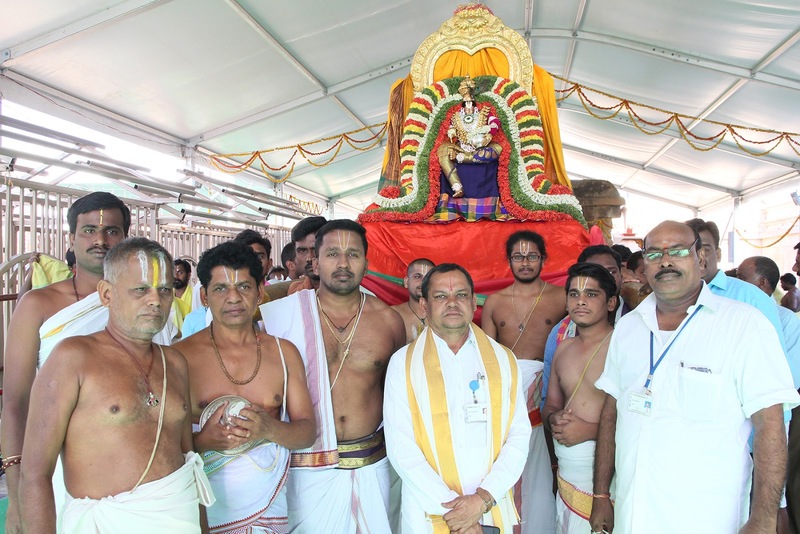 The students of SV College of Music and Dance presented Mangaladhwani followed by Dharmic discourse by Sri Gundluri Dattatreya Sharma on the theme of significance of Ramayana. 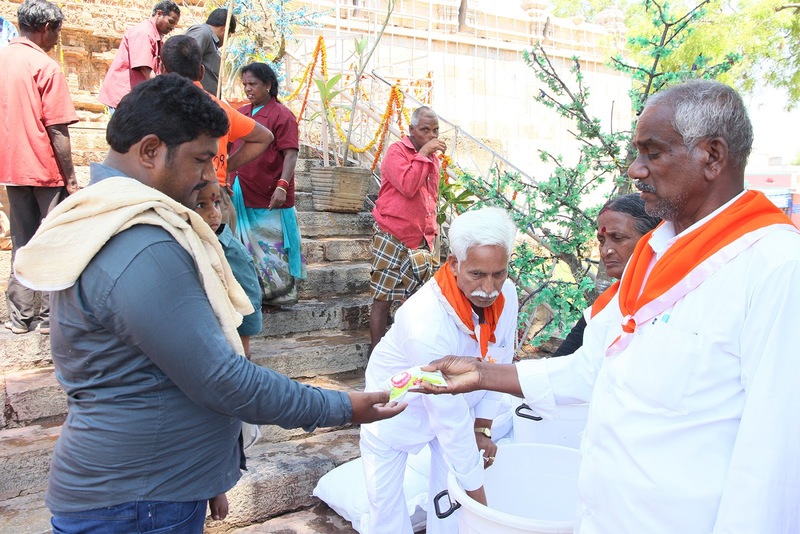 Later in the evening the team of Sri G Madhusudhan Rao presented Bhakti sangeet during unjal seva and Sri Srinivasa Rao presented a Harikatha, which enthralled the devotees.